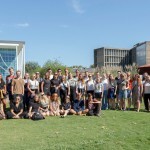 More than one hundred Norwegian, Swedish, and Danish students studied Spanish, Argentine History and Latin-American Literature at UNSAM in 2017. 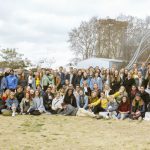 To close their academic year, they got together with Argentine students and shared their views on learning Spanish in Argentina. Some of the things the Scandinavian students liked better were the local culture, asado, and the kindness of Argentine people. 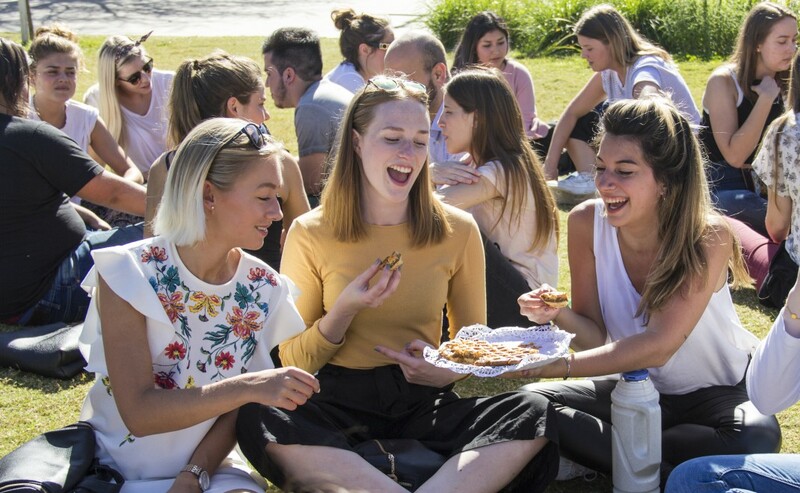 They believe Buenos Aires was the best educational destination to learn Spanish, broaden their horizons, and spend some time in a Latin-American metropolis. In December, most international students go back to their countries to celebrate Christmas and the New Year, but some will continue travelling and will visit other Latin-American countries. 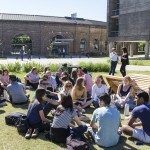 In February, many will come back to continue studying at UNSAM, and some are considering looking for a job or completing their undergradute studies in Buenos Aires.